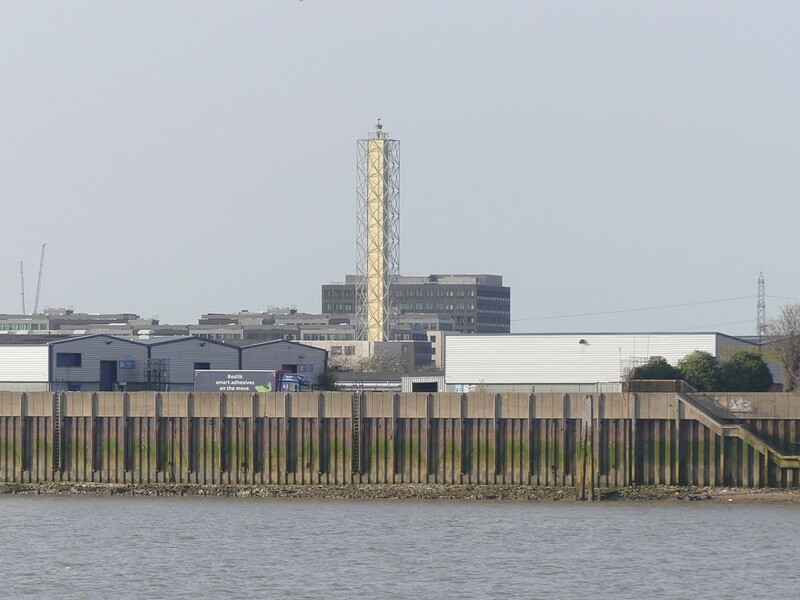 Have you done the walk along the river in the other direction from Woolwich Arsenal - ie the walk to Erith? If not, I am sure you would enjoy it. Yes I have, but a bit of a while back. I agree. Excellent. Although there’s a bit of a stink because of a sewage plant, as I recall.